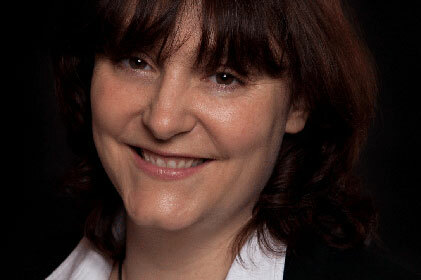 Victoria Bevan will take up a newly created position of head of UK press at Albion Media in May 2011. She is currently communications manager, BBC Proms and BBC Performing Groups, and has also led on press and publicity for BBC Radio 3 and the BBC Symphony Orchestra in recent years. At Albion Media, Bevan will provide strategic, managerial and creative direction to a team of three in order to develop and implement communication plans for Albion Media’s clients in the UK. Albion Media specialises in the performing arts, working across Europe from offices in London and Hamburg. With its affiliate partner 21C Media Group in New York City, Albion Media also works across North America.